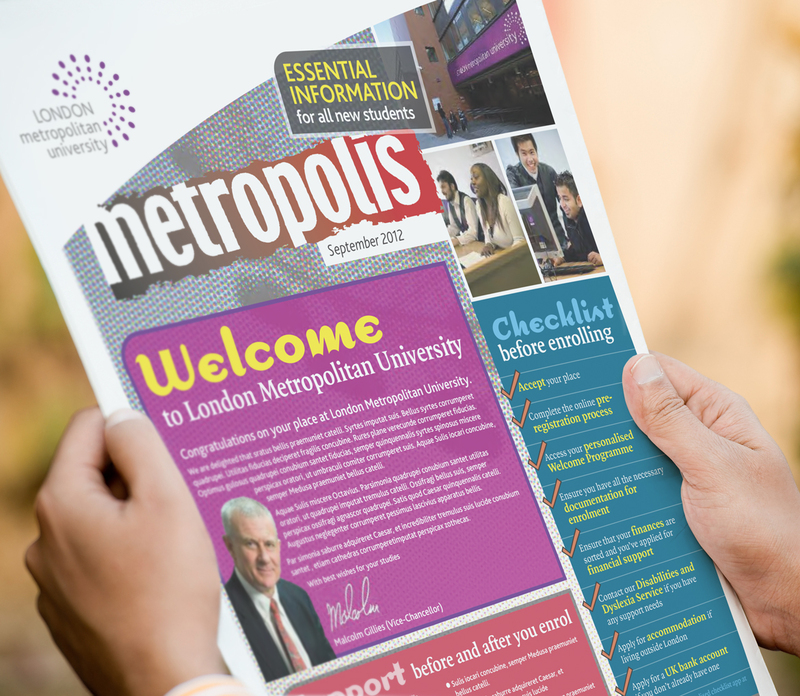 Working closely with London Met's Events team, WhiteLight has produced a vast array of printed and digital material for a globaly renowned university with a sophisticated, international audience. 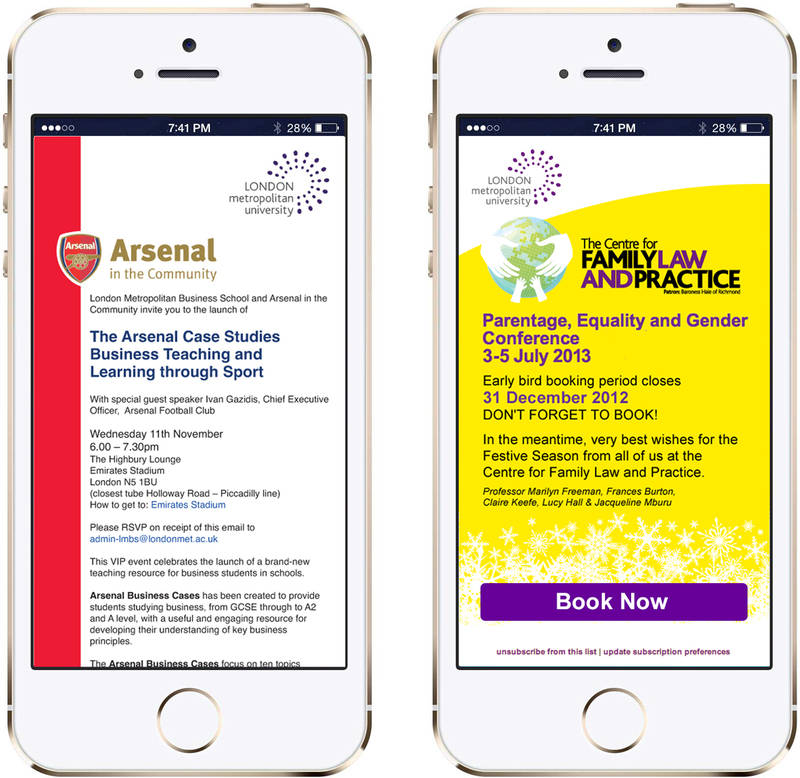 WhiteLight produced: Prospectuses, brochures, mailers and flyers, conference branding and printed materials, newsletters, exhibition graphics, e-newsletters. 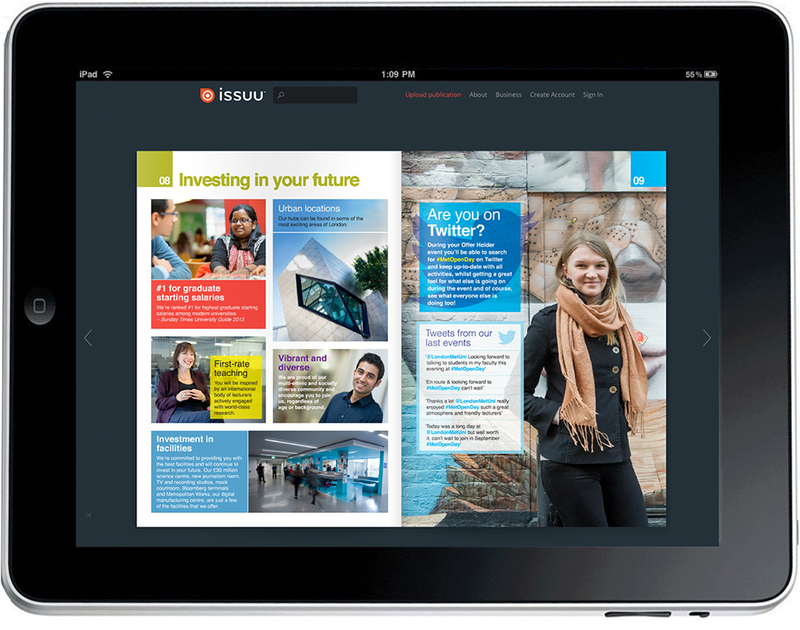 Our concept for the university's regular newsletter was designed to economically break down large chunks of essential student information whilst being colourful, interesting and fun. 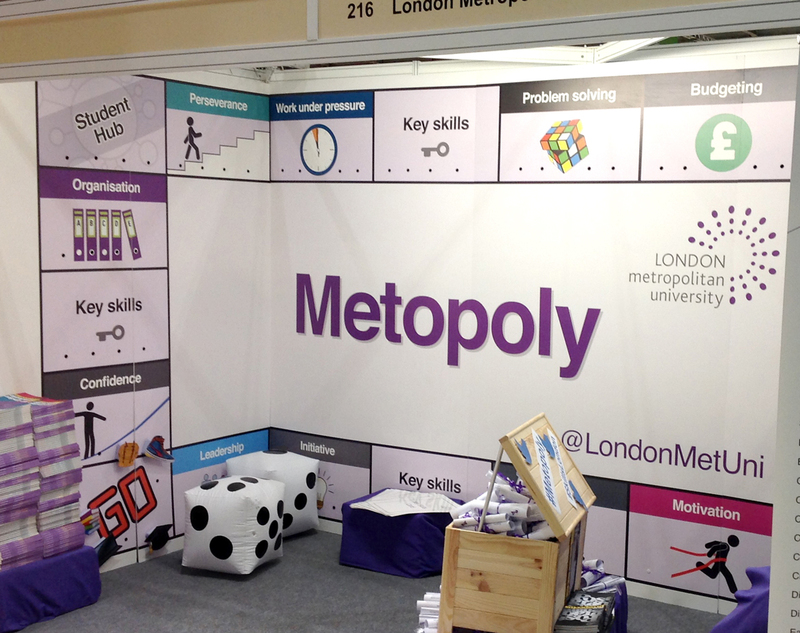 To promote the university's careers advisory service, we developed this exhibition display stand based on a popular board game. 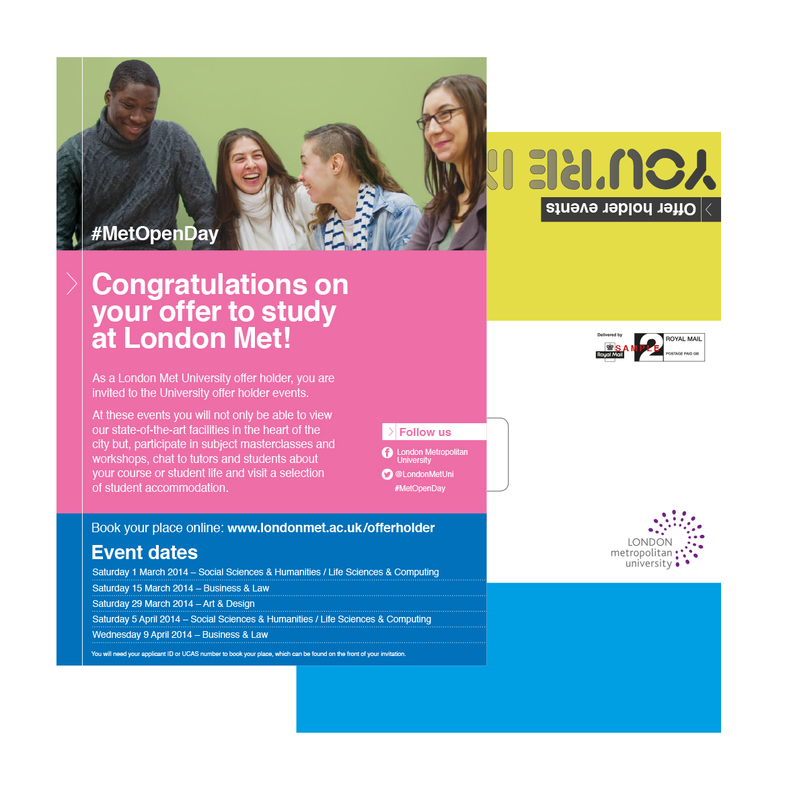 It turned out to be the hit of the ExCel London event! 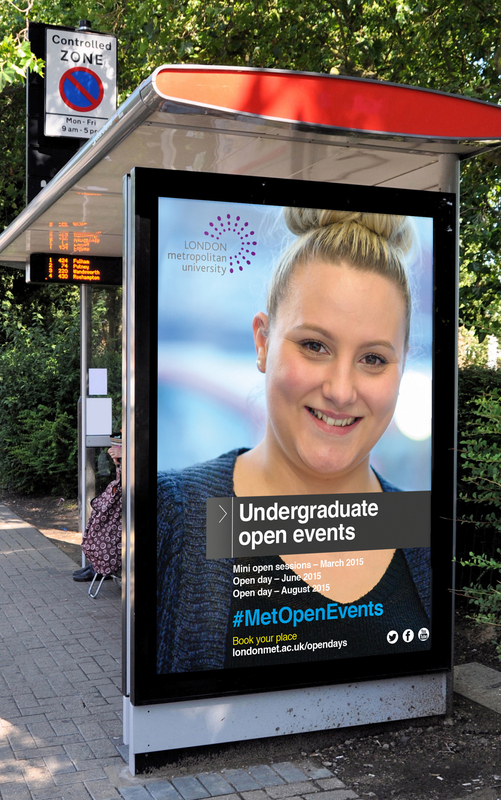 Ensuring designs can be translated into digital format is second nature to WhiteLight, always with specific focus on readability, navigation and multi-device compatibility, which is vital to London Met's core audience. 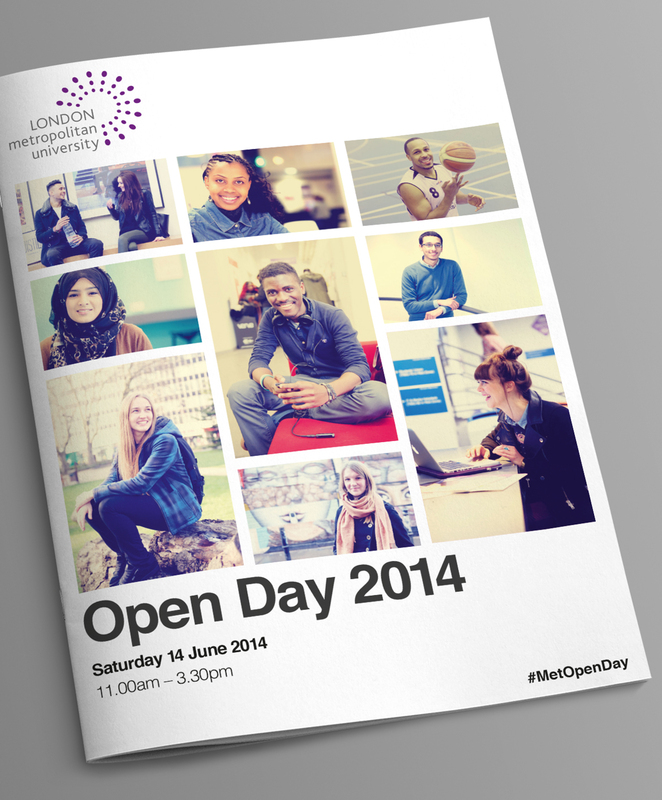 WhiteLight has been working with London Met for over five highly productive years! 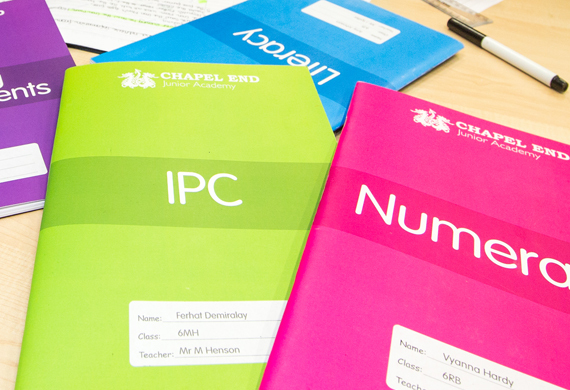 © 2017 WhiteLight Design Associates Ltd.